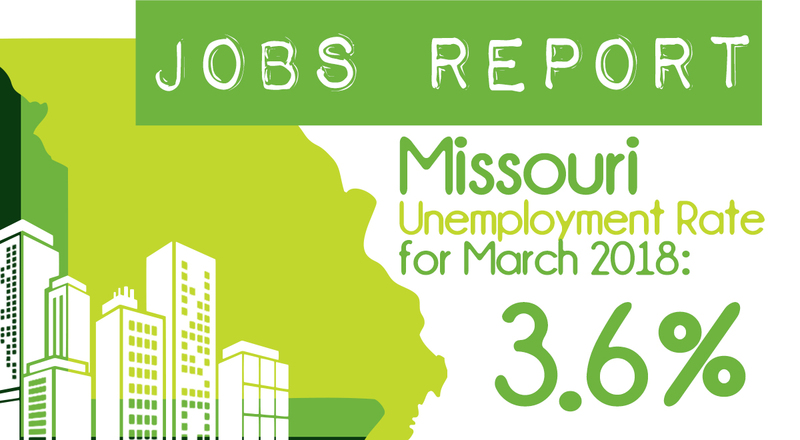 Send cover letter, current resume, transcripts, and contact information for 3 professional references to fax number (573) 522-9814 or via email to Jennifer.LaGore@ded.mo.gov no later than 5:00 p.m. on April 3, 2019. Please include the position title and location when submitting your information. Proactively coordinate with partners to provide comprehensive services to job seekers and employers. Provide programmatically specific services such as:Trade Act, RESEA, SkillUP, and other re-employment programs as needed. Accept and record job orders from employers. Pre-screen applicants meeting the employer order specifications and make appropriate referrals to employers. May facilitate workshops for job seekers. Assist job seekers in automated job searches. Classify all job orders and applicants qualifications using skill codes. Contact employers, identify their labor needs and problems, and develop a plan of service. Inform employers and community organizations of workforce development; attend and conduct Job Fairs. Develop job opportunities with employers for qualified job seekers. Provide basic vocational and career counseling to applicants with issues such as: job choice, job change, or job adjustment problems, resume writing and interviewing techniques. Assist applicants in evaluating their vocational needs and formulate a vocational plan to achieve desired outcomes. A Bachelor’s degree from an accredited college or university with a minimum of 24 earned credit hours in one or a combination of the following: Psychology, Sociology, Social Work, Labor Economics, Education, Business, Personnel, or Public Administration, or a closely related field. (Experience in the areas described below may be substituted on a year-for-year basis for deficiencies in the required education).